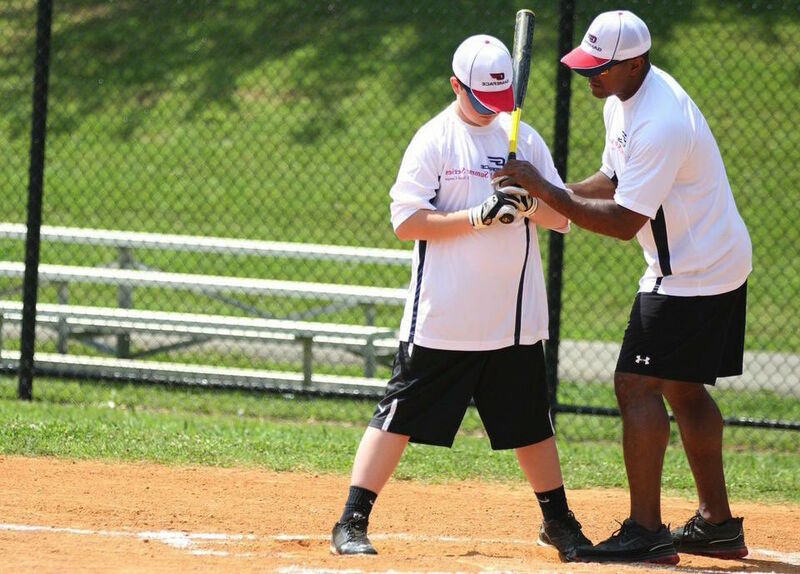 At each GameFace Sports Camp, we reserve up to 20 scholarship spots to young athletes from underserved communities. Scholarship applications are accepted until all sponsored spots are filled. Camp scholarships are possible thanks to the generosity of Brian Jordan, generous sponsors and our local community partners. We thank them for their support. You are interested in learning about the availability of scholarships at a particular camp and how to apply. You are a coach, teacher or mentor that would like to recommend a young athlete for a camp scholarship. You are interested in becoming a local community partner who helps us identify young, deserving athletes who could benefit from a camp scholarship. You want to support young athletes in their drive to excel and are looking for information about sponsorship opportunities.